That's a lot of money to see Titus O'Neil fall over. 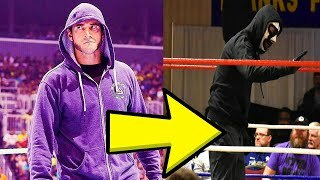 Speaking on the rude health of WWE's financials during the latest episode of Wrestling Observer Radio, journalist Dave Meltzer let slip the "confidential" information that the organisation is set to earn a staggering $45 million per year for the next ten years as part of their deal with the Saudi Arabian administration. That's a mind-blowing $450 million. Let that sink in for a moment. Water may not flow in the desert, but oil does, the revenues of which are apparently colossal enough to pay out an utterly exorbitant fee for a show reported to have grossed in the region of just $250,000. 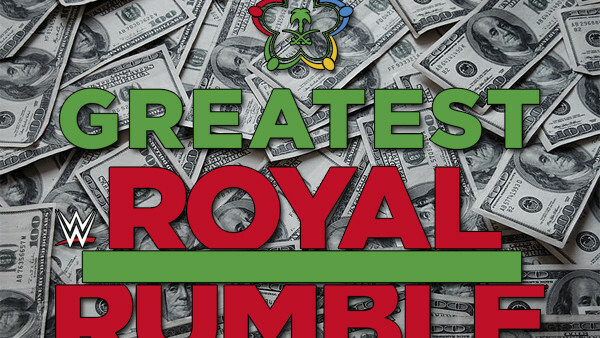 Anyone who watched The Greatest Royal Rumble wouldn't blame the Saudi Sports Authority who spearheaded the deal if they were suffering from buyer's remorse. But propaganda was the purpose of the event, not profit, as crown prince Mohammad bin Salman pushes ahead with his 'liberal reforms' manifesting as mildly diverting entertainment. Still no news on gender of sexual equality, mind. Meltzer speculated that the mammoth fee could even escalate, as the kingdom considers more than just the one annualised pay-per-view in the country. Given the quality of WWE's product lately, maybe Vince McMahon really is a business genius?